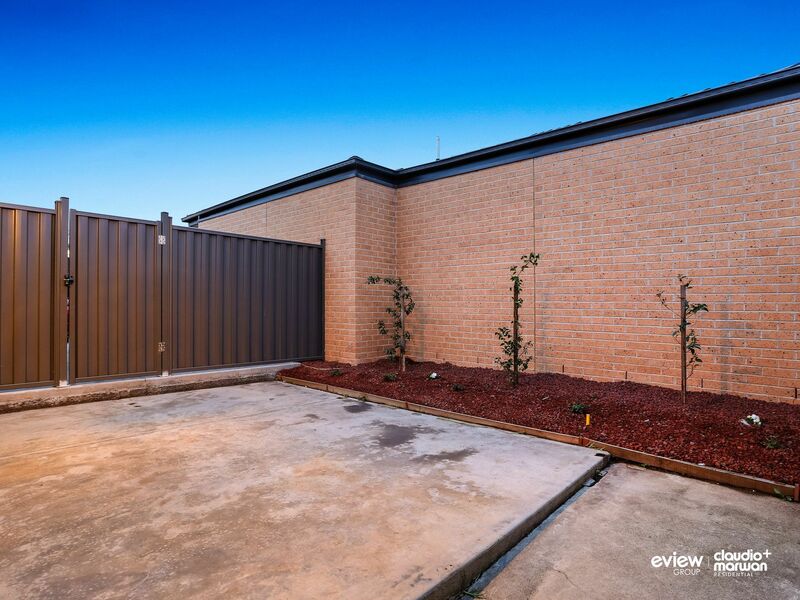 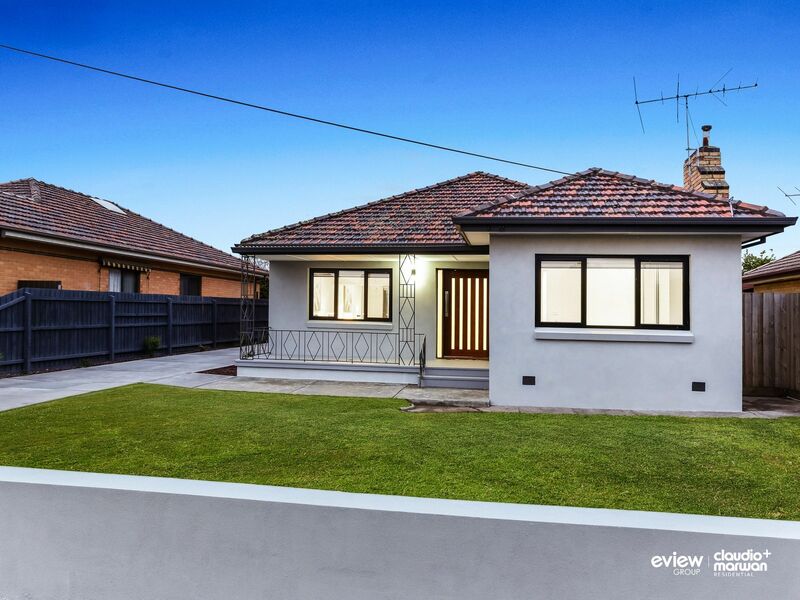 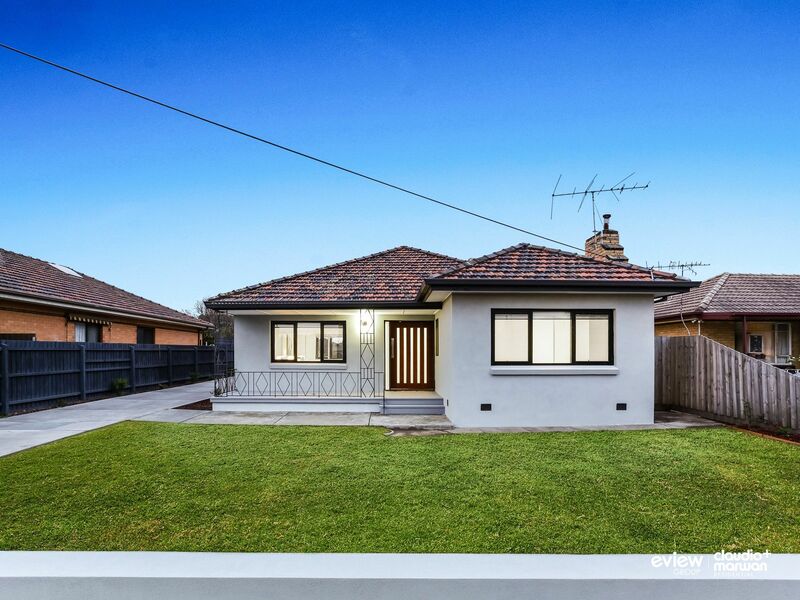 An outstanding street facing home a mere stone throw from the best of what Fawkner has to offer! 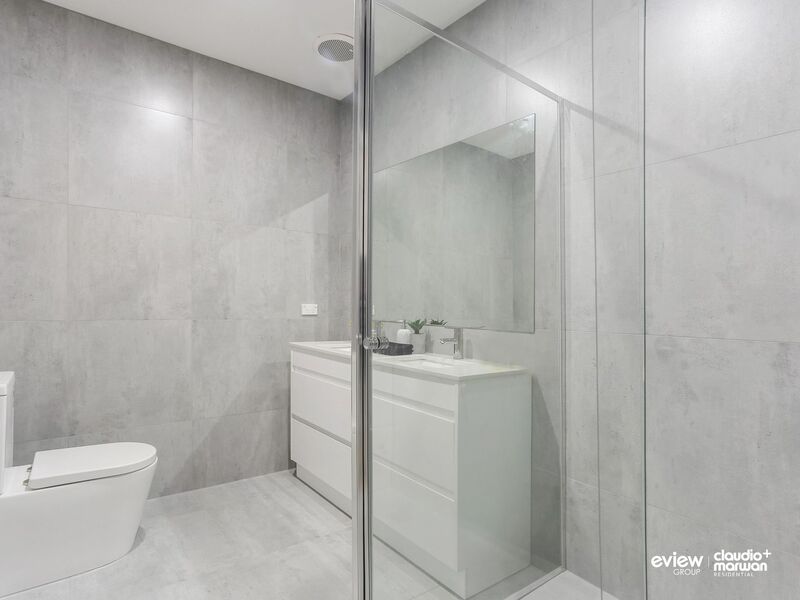 Having just undergone a total renovation everything is brand new, modern, and of the highest quality and finishes. 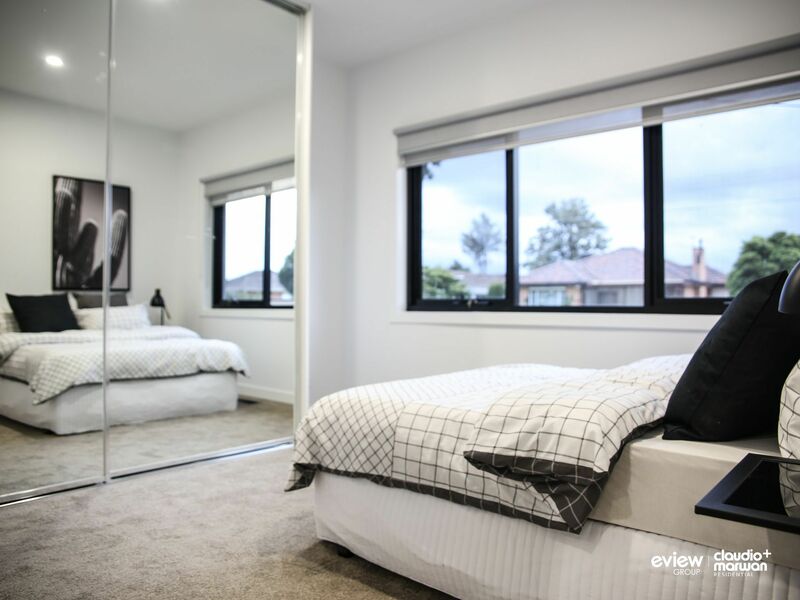 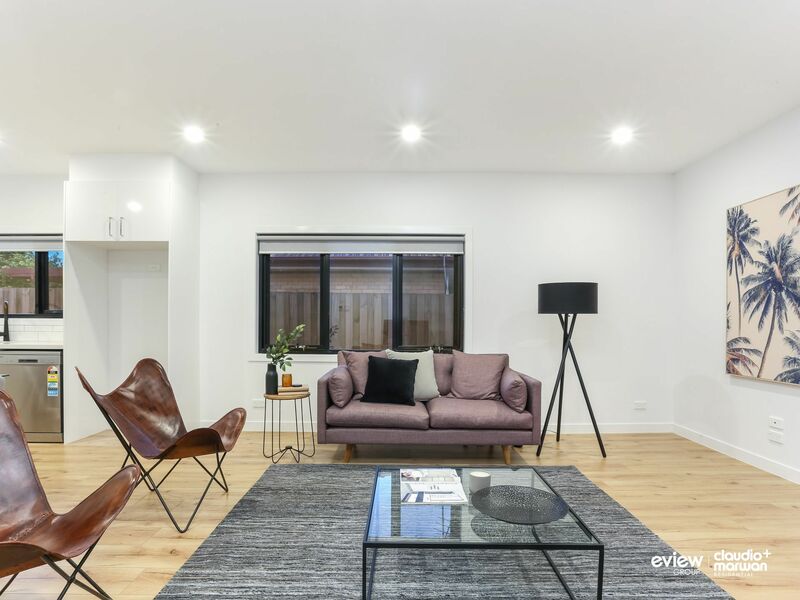 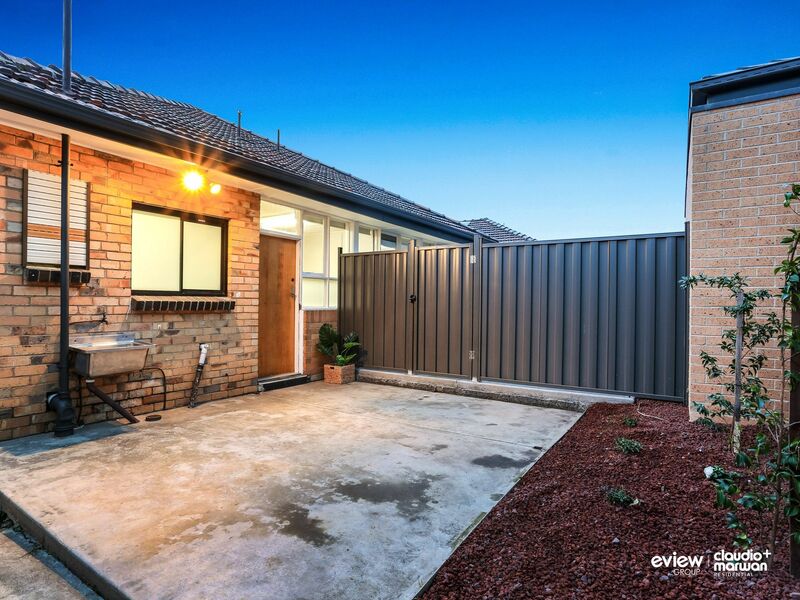 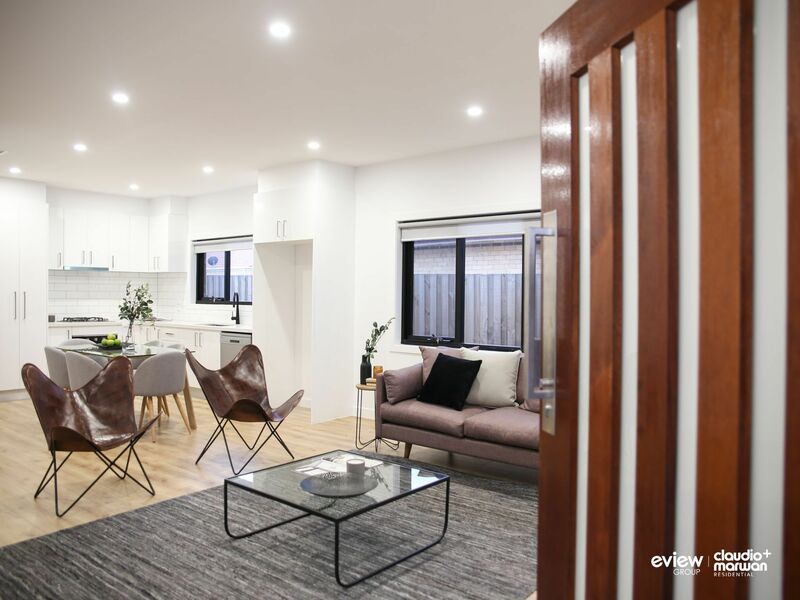 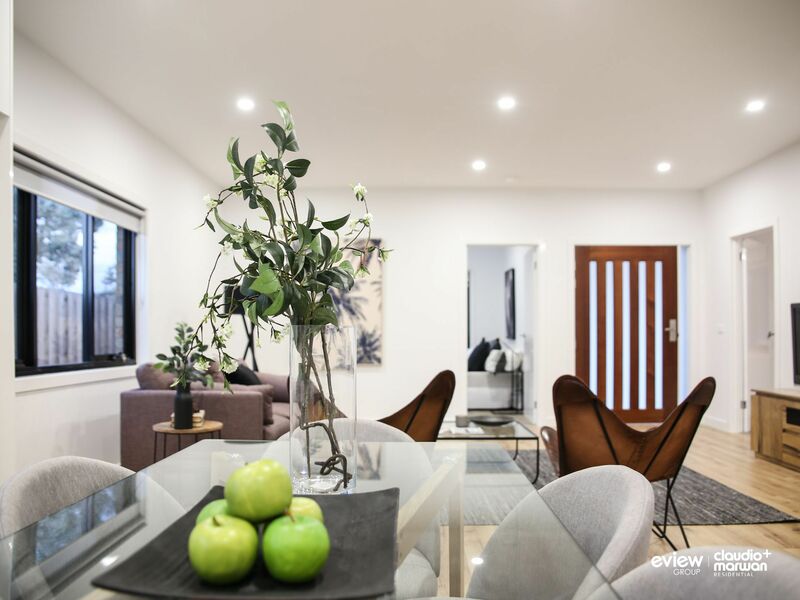 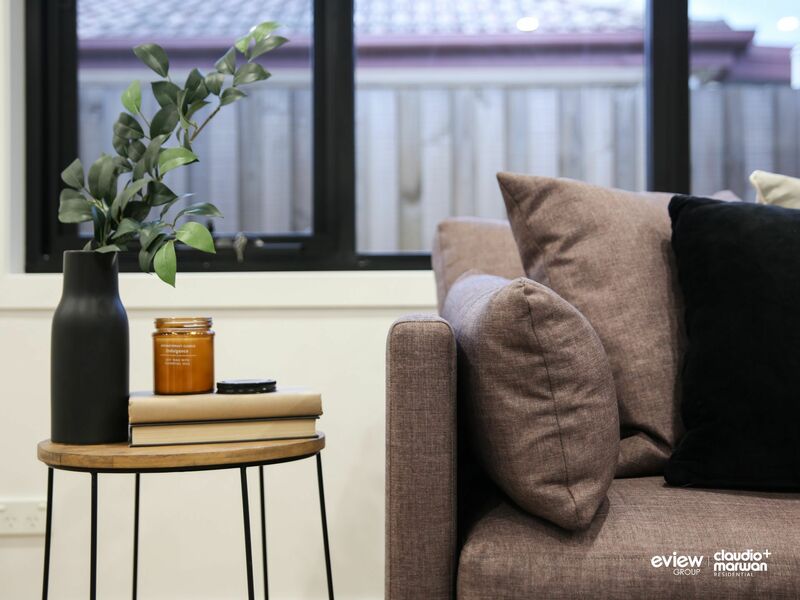 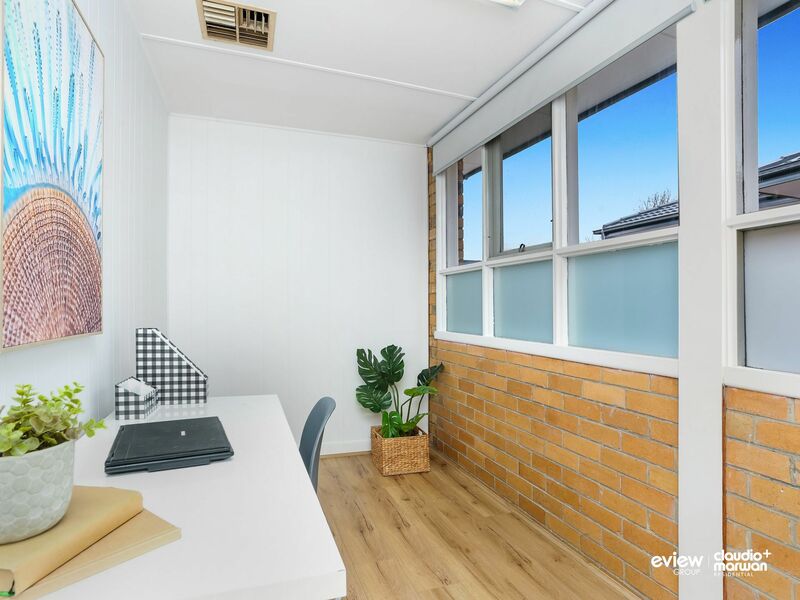 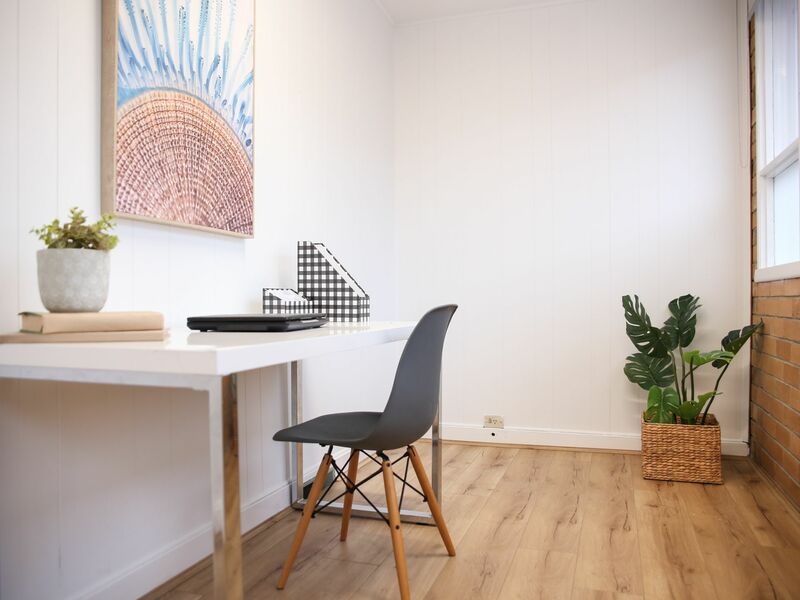 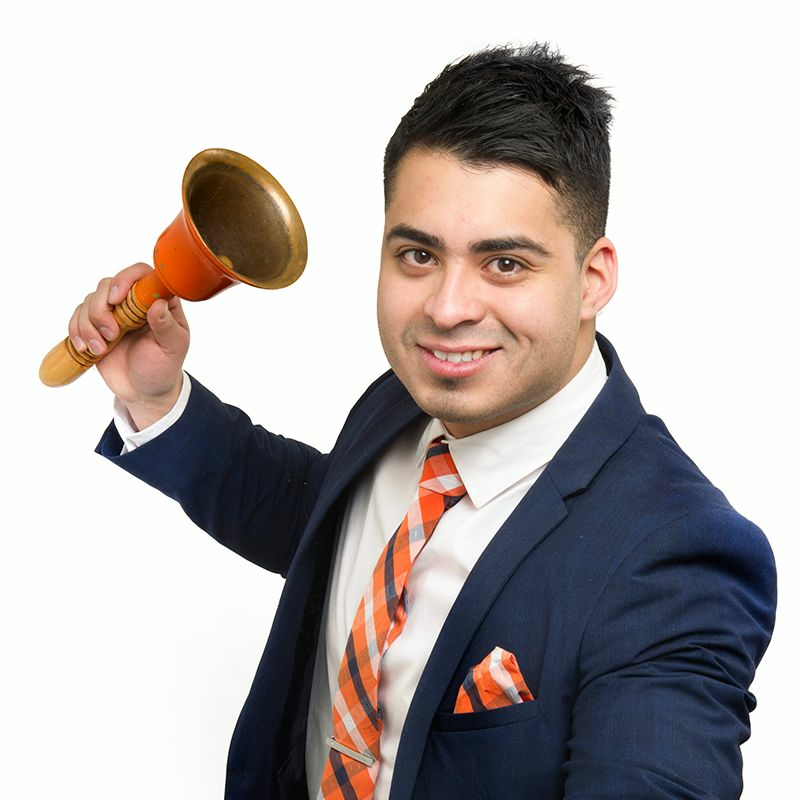 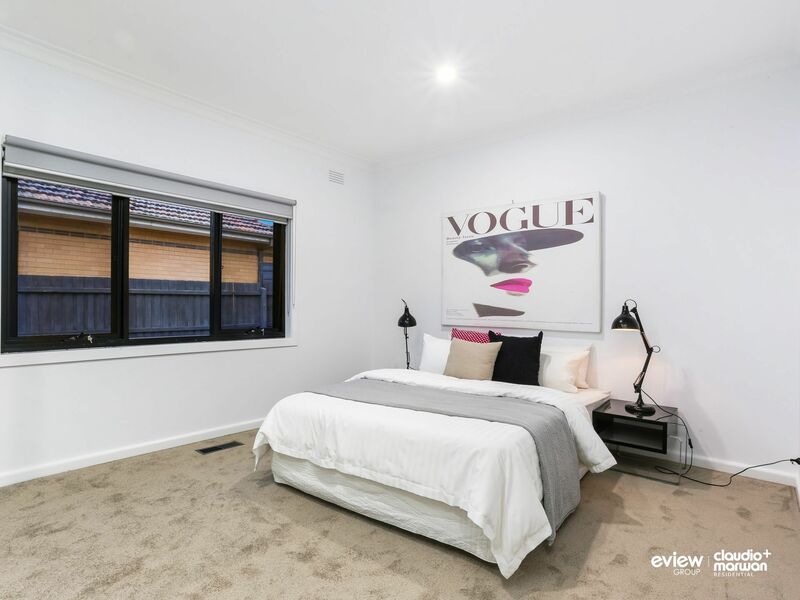 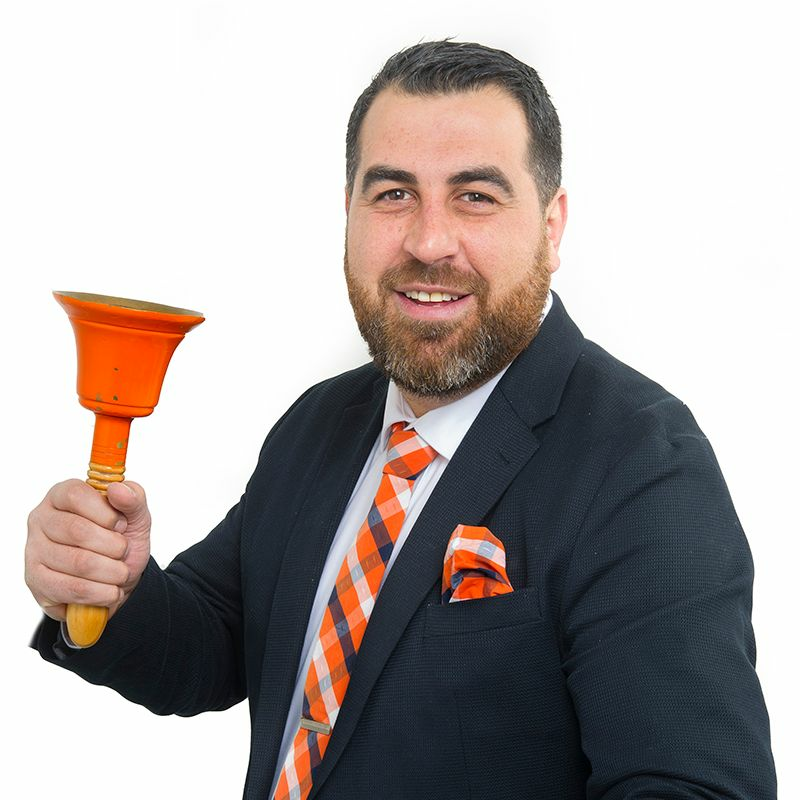 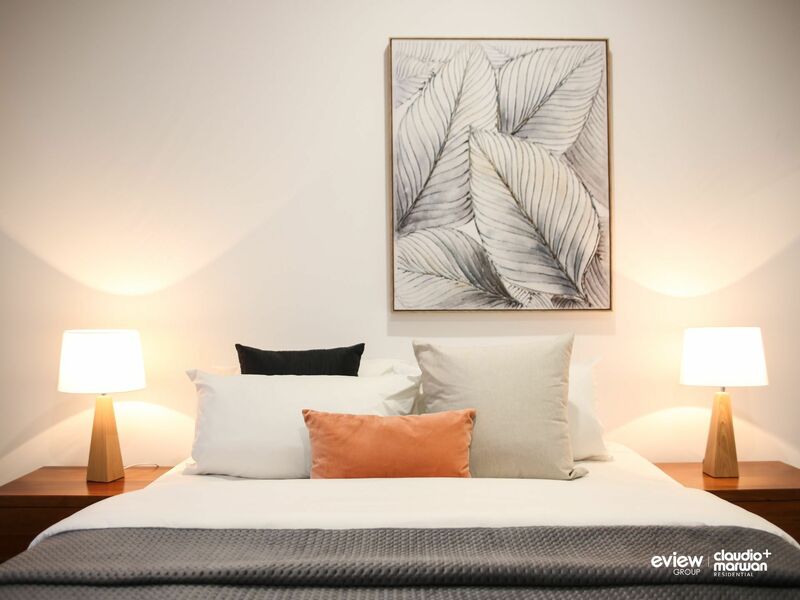 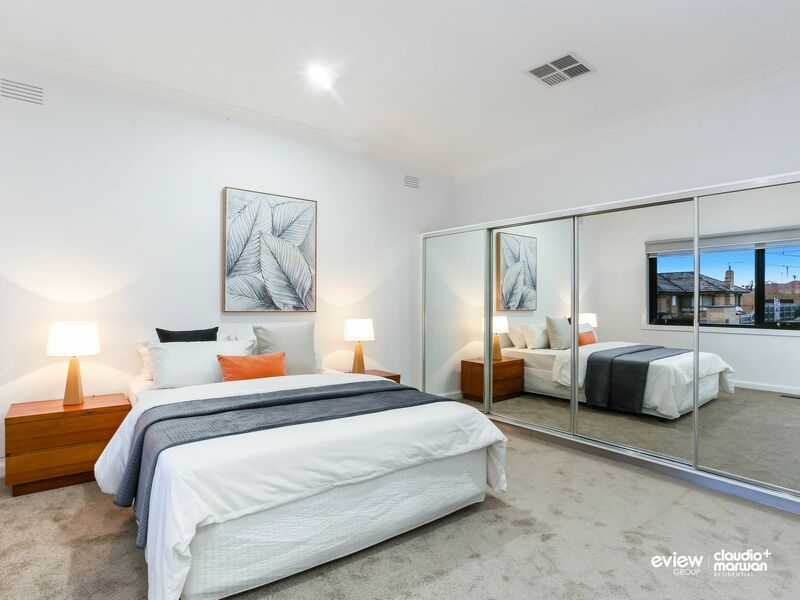 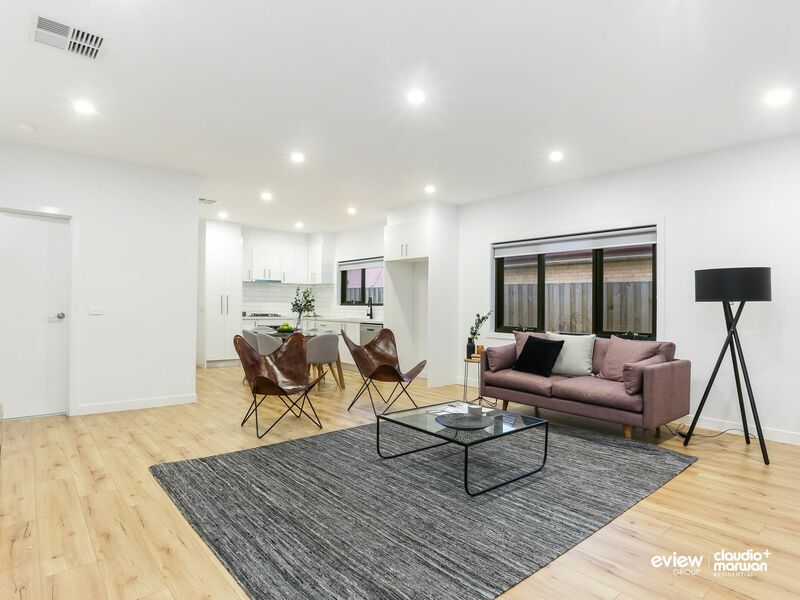 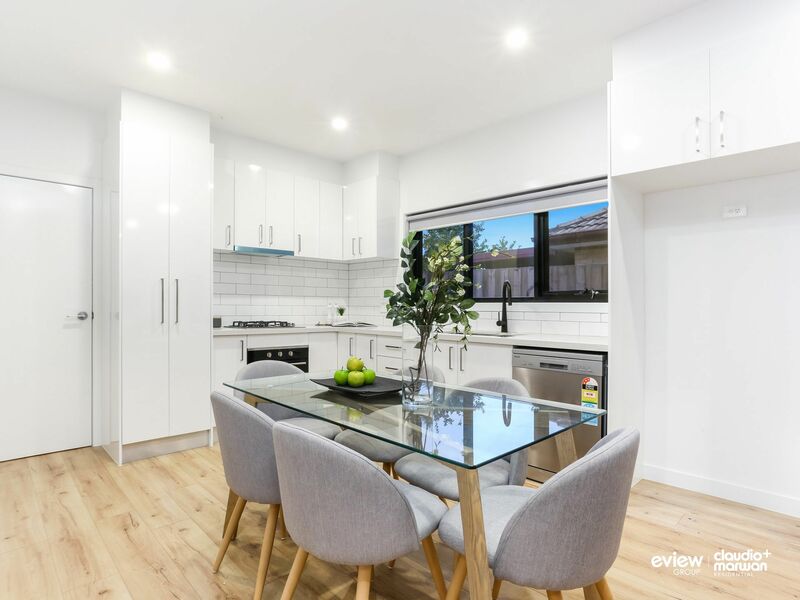 Impressive to the downsizer who doesn't want to compromise on space, the starter looking for easy care-free living, the family seeking convenience to schools and Fawkner’s family attractions and lastly the investor wanting to enhance their portfolio. 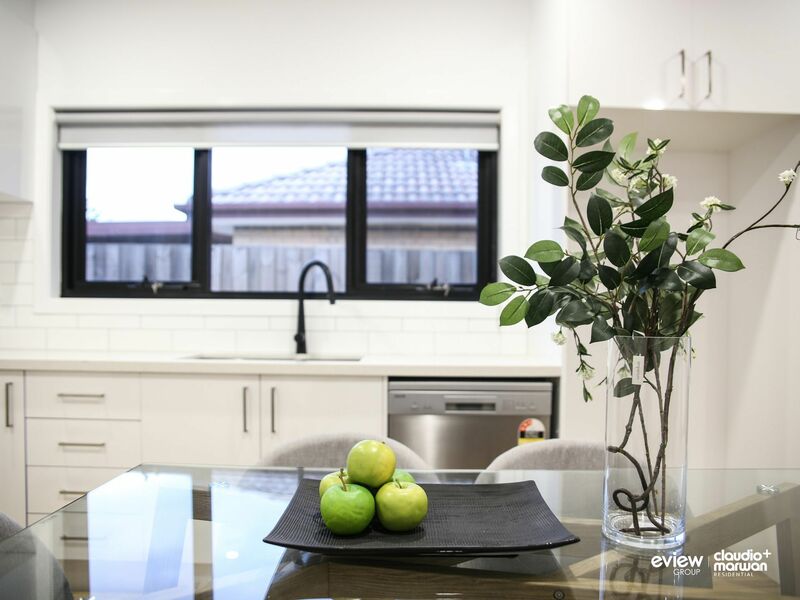 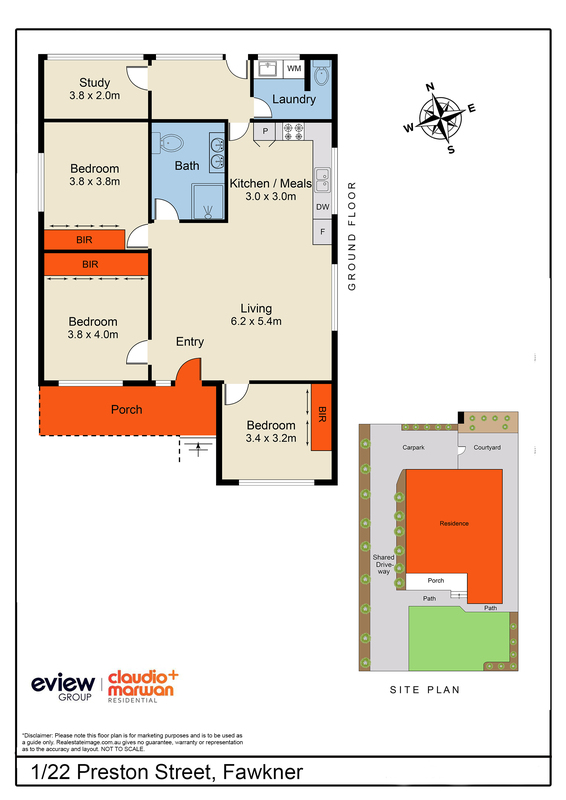 With so much on offer, this quality home won’t sit on the shelf for long!